Finding a great web designer is like finding the right life partner. The ideal web designer can make a huge impact on the customer experience when a person visits a website. A fantastic customer experience means that a company is more likely to get repeat visitors, more traffic, improved conversion rates and an increase in customer loyalty. 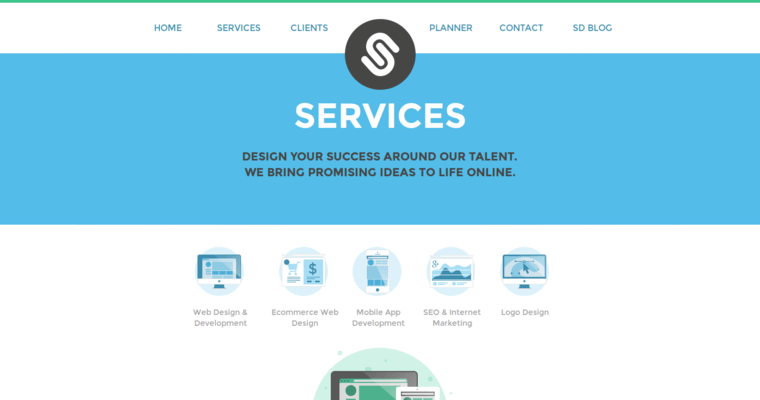 All of this starts with having the right type of web design. 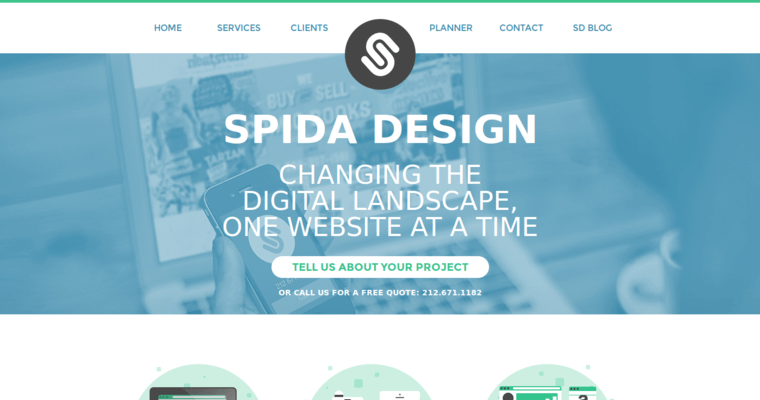 As leaders in the area of web design, Spida Design works on an individual basis so that its clients can get a custom web design setup. If a client wants to focus on images, Spida Design works to ensure that those images load quickly, especially on smartphones. 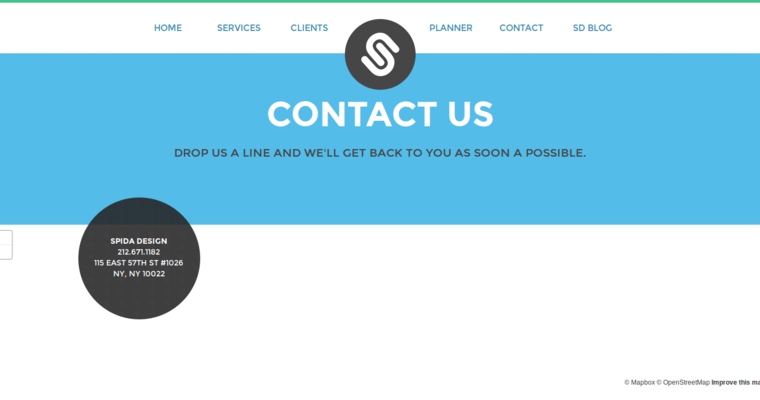 When a client has a lot of data or text to show on the site, Spida Design ensures that people with smartphones to not have to deal with a lot of scrolling while reading.